PH Plasticos Hoyos has several projects at the prototype phase in addition to the ZpillSafeTM product. Please contact us with any questions about these items or if you are interested about developing your ideas with us. 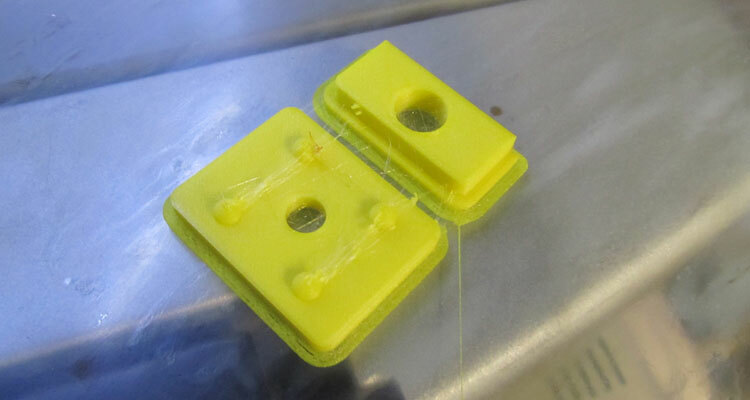 Designed and 3D printed (tpu material - yellow color) the ZpillSafe product for testing purposes. This idea is final and currently selling on Amazon. 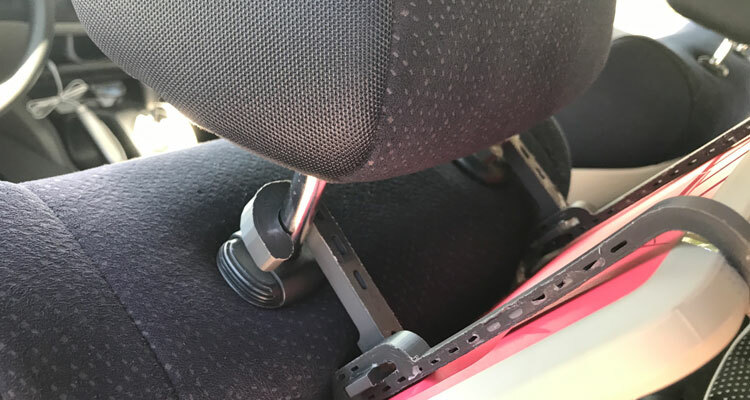 The 3D printed (abs material - gray color) assembly part adjusts and holds tablets firmly behind the driver or passenger seat. 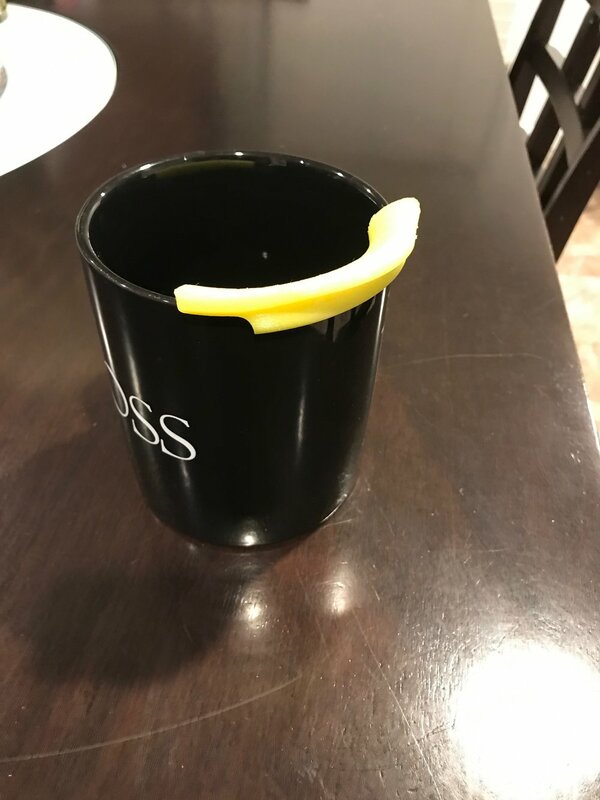 The original idea was downloaded from the website thingiverse and modified to be more structurally solid and easier to assemble. This idea is not final and might change at later time. Original rubber pads were lost and client needed extra ones that had similar properties to the original ones. 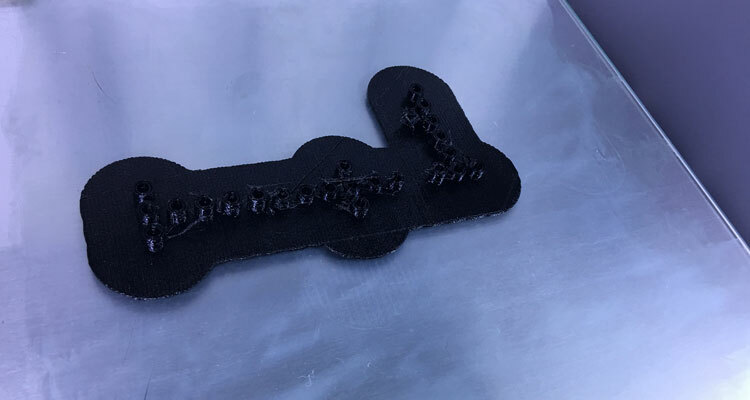 Reverse engineered 3D printed (nylon material - black color) part that is able to hold the alignment of the wood cross rails. Original parts were made out of a softer plastic material that broke. 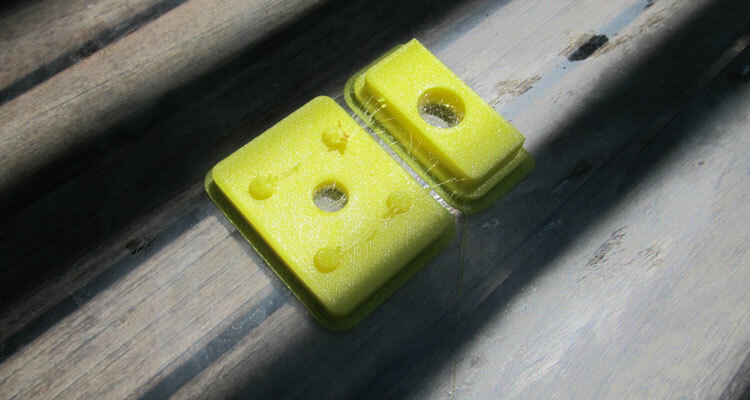 Proposed reverse engineered part was made out of nylon, a stronger material, that will be able to last. The 3 printed (pla material) assembly part (with pivot joints) is made out of nylon material, in order to strengthen the clamp functionality. Regular clamps are made out of steel material and are pricey. 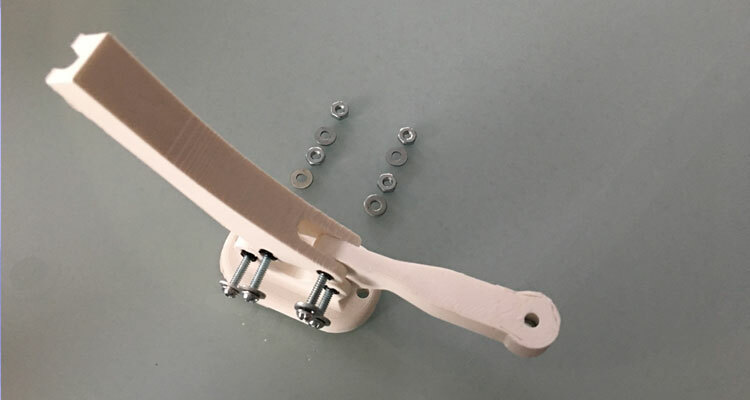 The alternative to manufacture an affordable 3d printed plastic material clamps was a challenge, since major clamp stresses usually concentrate at the pivot joints and damaged the assembly part easily while in use. The original part assembly part was downloaded from the website thingiverse and modified structurally, and incorporated with nylon bearings at the pivot joints to be able to sustain the clamp stresses. This idea is not final and might change at a later time.